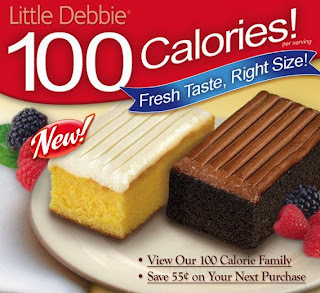 Although they are pretty small (2.5" by 1.5"), the new Little Debbie 100 Calorie Cakes are delicious. I've tried both the Chocolate with Chocolate Flavored Icing and the Yellow with Butter Creme Icing. Here's a 55 cent coupon! yummy I need to try these!! gotta love the 100 calorie stuff! 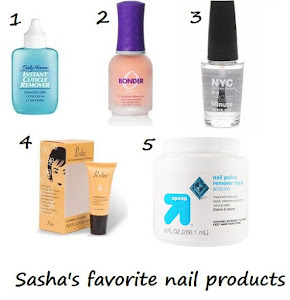 I'll have to try these. Thanks!